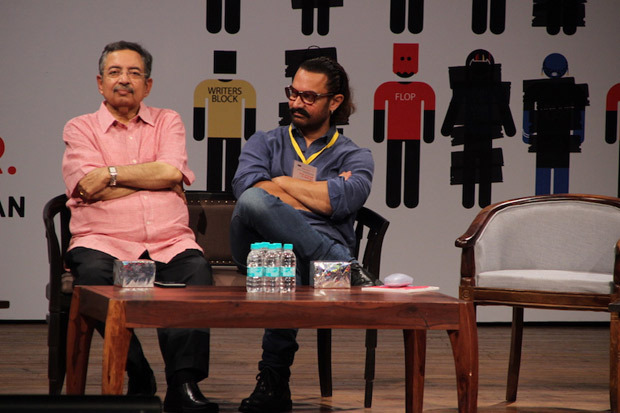 The 5th edition of the Indian Screenwriters Conference (ISC) was inaugurated on August 1 by Chief Guest Aamir Khan. 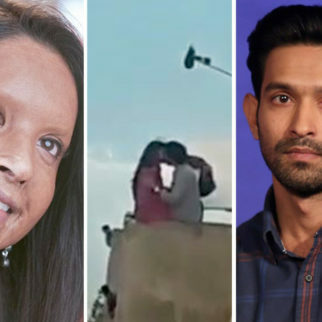 The eagerly awaited biennial which is organised by the Screenwriters Association (SWA) is being held from August 1-3 at St. Andrews Auditorium, Bandra in Mumbai. 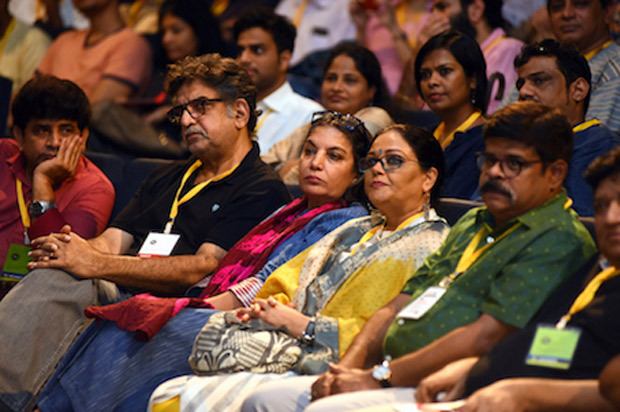 The theme of this year’s conference was ‘Where Mind Is Without Fear’ that focuses on the challenges facing Indian screenwriters today. Present at the opening ceremony were Mr. Sanjay Chouhan – SWA Executive Committee member and Convenor of the 5th ISC. Also present were Mr. Sunil Salgia –SWA Executive Committee member and Co-convenor of the 5th ISC, Mr. Zama Habib –General Secretary of the SWA and Preeti Mamgain – President of the SWA. The conference started with a 2-minutes silence that was observed in memory of deceased SWA members. 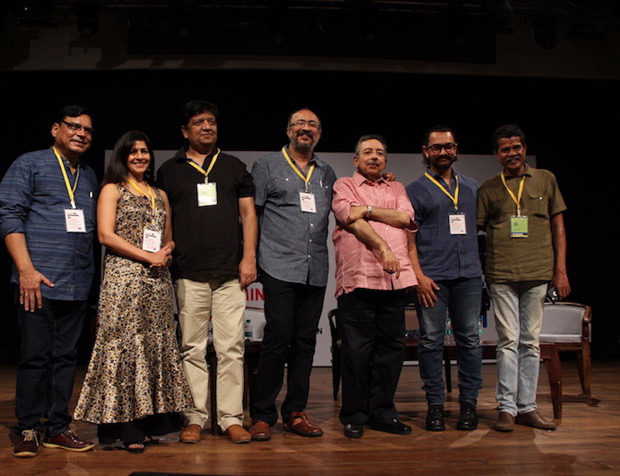 While Preeti Mamgain spoke about the history of the Screenwriters Conference and how it has become a force to reckon with over the years. Eminent journalist and Padma Shri Awardee Vinod Dua delivered the Keynote address that followed the inauguration ceremony at the conference. It was preceded by an introduction by Zama Habib in which he introduced Vinod Dua. 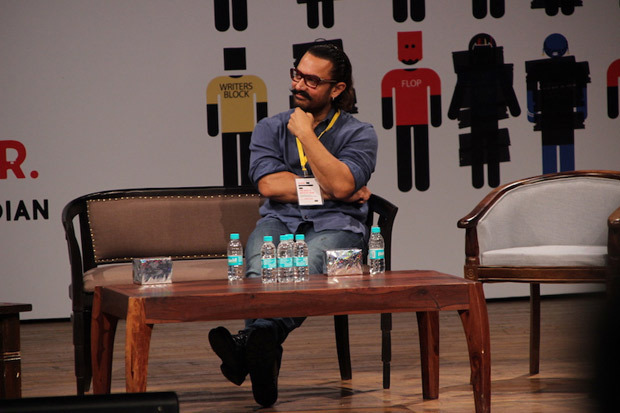 Post this, scriptwriter and SWA Executive Committee member Anjum Rajabali (Ghulam, Raajneeti) engaged in a candid conversation with Aamir Khan much to the delight of the audiences. The conversation was about his take on scriptwriting, his experience of being a producer, working with scriptwriters and why they deserve to be respected and compensated well. 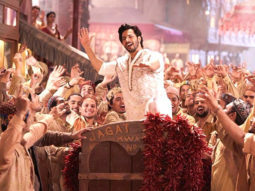 In the course of the conversation, Khan also shared interesting anecdotes on how he ended up producing Lagaan (2001) after rejecting it initially and why he takes a share in the profits. 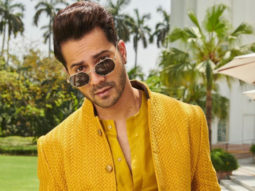 The actor-producer also remarked that he was glad to be finally attending the Indian Screenwriters Conference after several unsuccessful attempts in the past. 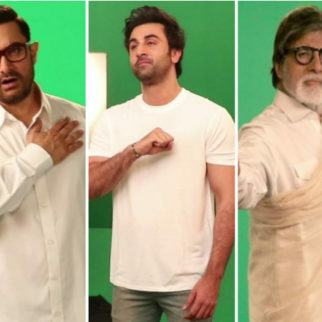 Aamir Khan also said that he believes in giving writers their due respect and rights and considers them an extremely important part of the filmmaking process. 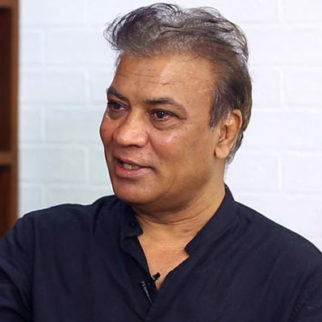 Having worked on the scripts of his films namely Qayamat Se Qayamat Tak (1988), Jo Jeeta Wohi Sikandar (1992)and Hum Hain Rahi Pyaar Ke (1993) has also helped him to understand the scriptwriting process and a writer’s psyche in a much better way, the actor confided. 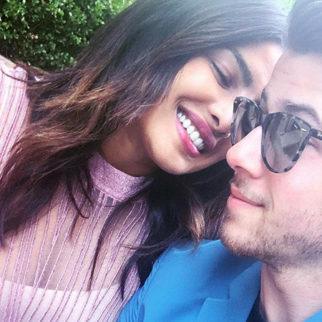 He also added that a script undergoes an instrumental journey from the idea to the execution stage and can play a big role in altering one’s opinion about the same. 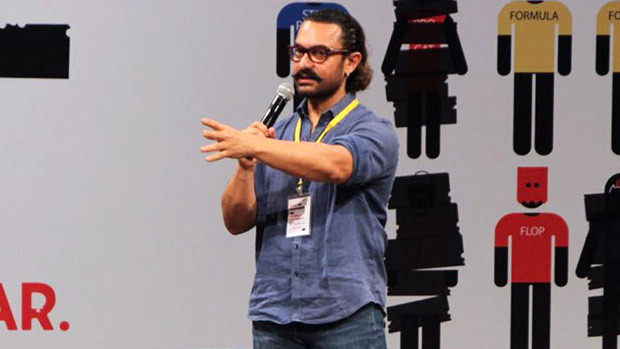 Aamir Khan cited the example of Lagaan and admitted that he found the initial idea of the film bizarre when Ashutosh Gowarikar narrated it. 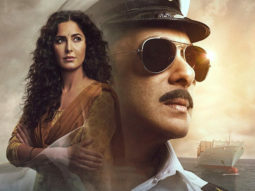 But after Gowarikar came to him with a full-fledged script and screenplay, Khan by his own admission was blown off and agreed to act and produce in it. The first panel ‘Writers Vs Producers: Can They Never Be Allies?’ with the speakers including Aamir Khan, directors Amit Masurkar (Newton, Sulemaani Keeda), Akshat Verma (Kaalakaandi, Delhi Belly), Somen Mishra (Head Of Development – Dharma Productions) and Siddharth Roy Kapur (President of Film & TV Producers’ Guild, Ex M.D and C.E.O – Disney India) was about the love-hate relationship shared by writers and producers. Moderated by Anjum Rajabali, the panel saw the speakers discuss the complex equation shared by writers and producers, the steps that can be taken to ensure that both work on the same wavelength, ensuring writers are given their due rights and are fairly compensated. 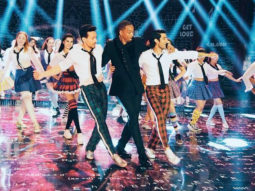 Akshat Varma said that rather than blaming the producers, he wanted to understand them, their psyche and what makes them tick. 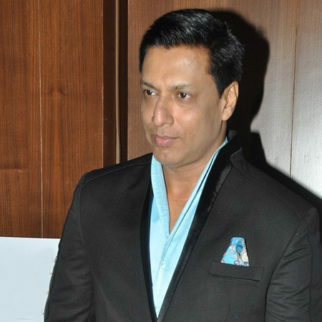 When the conversation veered to writers do not get their due rights and compensation, Khan said that many people in the industry are not trained to read scripts, while many writers are not willing to take an honest feedback on their scripts which often leads to a friction between both the parties. However, the panel unanimously agreed that while writers need to be given their due, they also need to work and keep improving their scriptwriting skills. “Very few people understand a good script and every writer feels his is the best script. It could be either of these two reasons why a writer receives disproportionate respect. 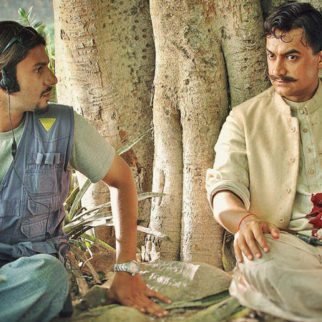 We need to invest in good script-readers as well as writers,” says Aamir. “I think the script is the foundation. 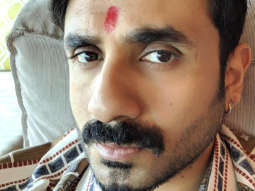 I ensure that once I love the story and the film is in the making, people who are investing money should not face loss. 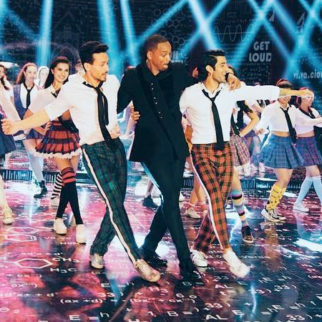 I don’t allow the producer to shoulder the responsibility alone,” Aamir said during the interaction. 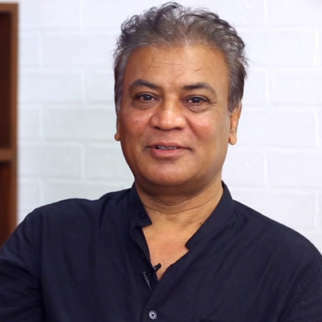 He further talked about producing Lagaan and how things changed from there onwards. 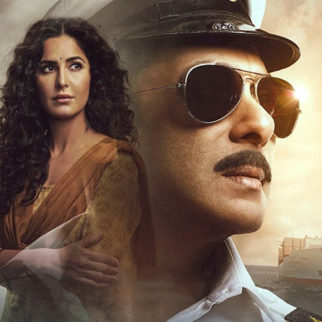 “Since that film was one of the expensive films of that time and was breaking a lot of rules of mainstream Indian cinema and that is why I felt the importance of taking the responsibility. When I come on board, producers and financiers do not question me on the subject I chose for a film because they trust me, they have faith in me. That is why I want to ensure the profit,” he added. 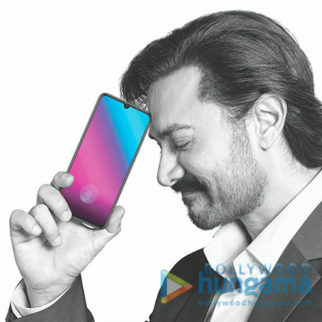 Aamir even said that he cries when his films don’t work. “I want to go with my conviction while making a film and if there is a loss, I will mourn that also. I cry when my films don’t work.” he said.